Using optimized images on your website or blog is most necessary thing for both loading speed and quality. 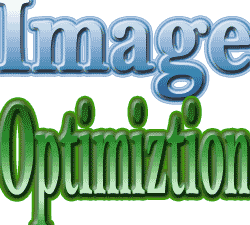 The size of optimized images are very small than the original images, so it can decrease the weight of your site drastically. 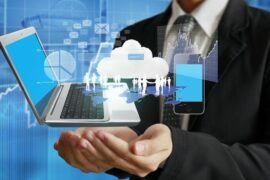 There are lots of free as well as paid websites for providing service of image optimization on online. You can also use some special applications for optimizing images by downloading from web. But today, I am going to tell about a best offline method using well known applications Adobe Photoshop and ImageReady. It is well known that Adobe Photoshop is the most popular Photo editing Software. Along with editing you can save images as optimize for web by using the following steps. 1. At first open an image using Adobe Photoshop program and redesign or edit that using appropriate tools. 2. After that go to file menu and click on save for web option. 3. 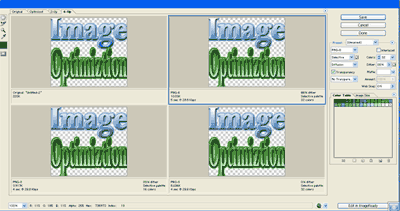 In the new window select Optimized or 2-up or 4-up tab to preview optimized images. Select the image having required format and quality and click on save. Adobe ImageReady is the application specially for designing images for web. You can create different size of banners image in the number of formats like ‘.jpeg’, ‘.gif’, ‘.png’ etc. To save your designed image as optimized for web, you can use the following steps. 1. At first open an image using Adobe ImageReady program and redesign or edit that using appropriate tools. 2. Select the required file format and quality from the palate. 3. After that go to file menu and click on save optimized as option. 4. Click on save after giving filename. Interesting. I just opened a 151Kb image in photoshop CS2 and resaved using the save for web option as a .png 24 and it increased the size by 130kb. Weird.This can come very handy. I just started my blog and this will help a lot 🙂 Thank you!